So I’m just sitting here cruising FaceBook when my buddy Gary The Human (performed at my birthday party, which you can find a review of in the ‘PartyRock’ section.) sent me a link to get a FREE download of the new Rusko EP “KAPOW.” (If you haven’t heard of him Rusko is a famous producer out of England.) I immediately downloaded the tracks and started grooving in my seat. There isn’t one bad track (in my opinon) on “KAPOW” although there are some that are less interesting than others. The EP starts out with a track called “Yeah” which is a perfect babystep from Elektro into Dubstep. 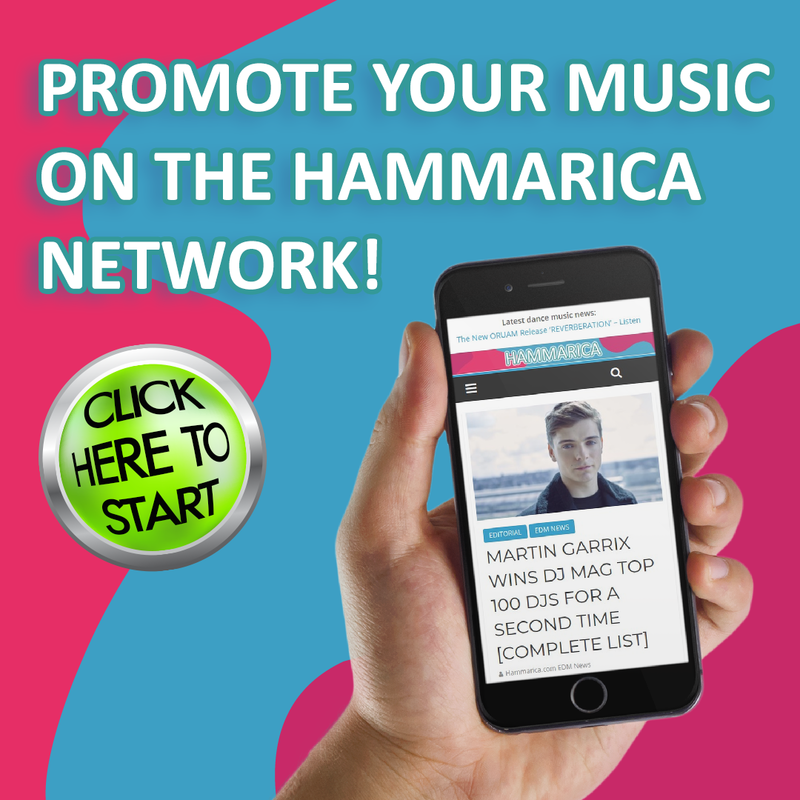 It has a catchy fun elektro hook that is more than dance radio friendly. I understand filthy – grimey – dubstep is an aqquired taste and this track is a great way to introduce yourself to the dirty little world of DubStep. Next up is the tune “BOOTAKASHA” which is a little bit harder of a dubstep track but still has that same easy-dance-listening quality that could make it appealing to anyone who appreciates EDM. “Bring it Back” is the third track on the EP and is the most elektro/house sounding of them all. Still infectious, addictive, and definitely what I would consider dance friendly dubstep. Lastly and by far my favorite track on the entire EP is “Like This.” Rusko really nailed it to the wall with this epic little song. 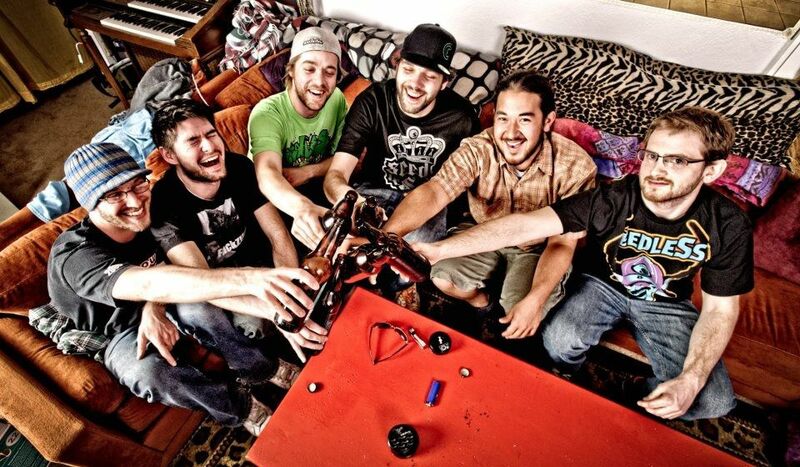 It’s got a funky glitchhop influence while still staying in the dance AND dubstep sub-genres. “Like this” is a banger FOR SURE!! I could NOT stop dancing when I played it. And listened to it three times in a row (rare for me.) 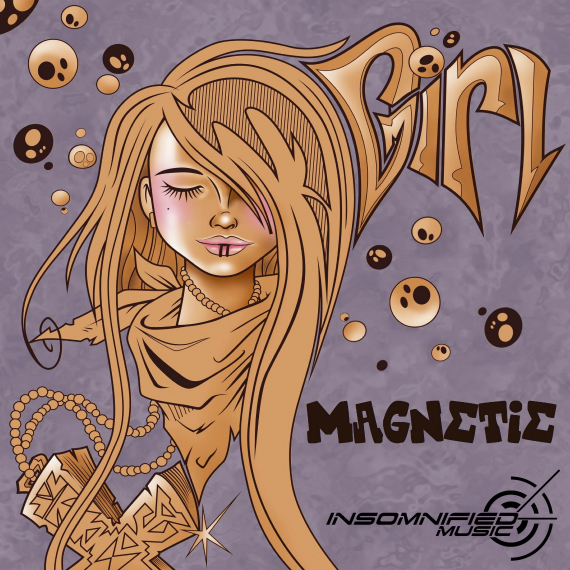 It’s got everything I think a good EDM track should have, a little bit of everything ; great builds, great vocals that are fun to sing along with, a great back beat, hypnotic melody, and a little influence from every type of EDM. You can hear glitch, elektro, house, dub – all of it in parts of this one track. It’s absolutely impossible not to get down to. All of the tracks on this EP are good and worth a listen but “Like This” blows all the other songs out of the water by far. And the filthy little drop around 2:37 seconds is OUT OF CONTROL !! 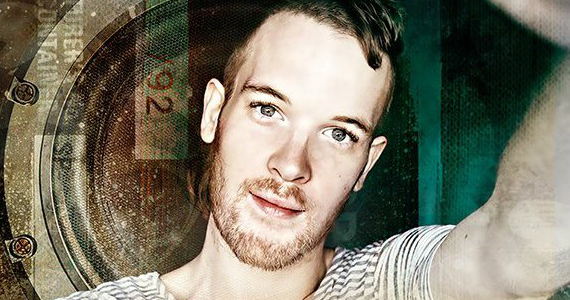 If you only listen to one track from Rusko, let it be this one. As I said before the entire EP is worth a download and more than worth a listen, however if you only have time for one song, load “Like This” and hit play. Then think of me while you’re getting down! June 26, 2012 EDM Africa Comments Off on Luigi Rocca & Piatto Cook Up A Great Tune!